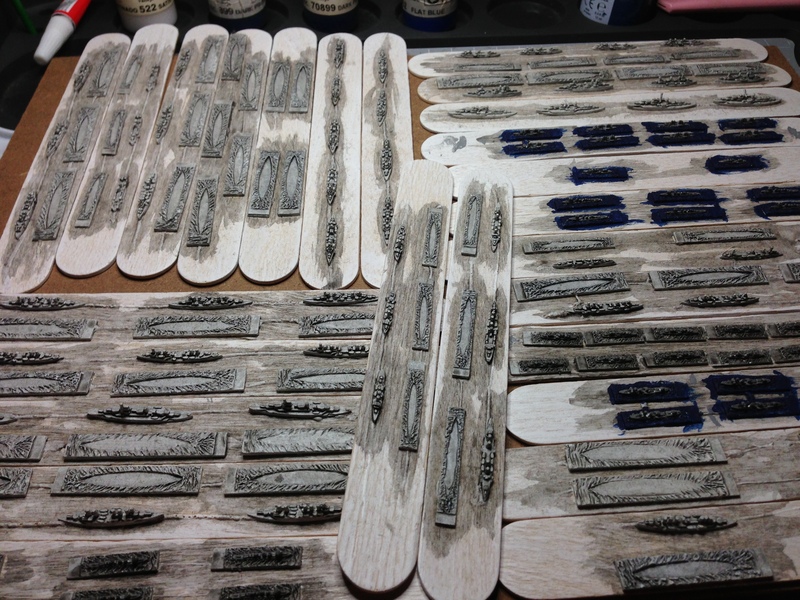 The current painting task is the French World War 1 naval fleet. These are in 1/6000th scale and are for a contact in the USA. Once these are complete, it is back into my lead pile for the next tasks.